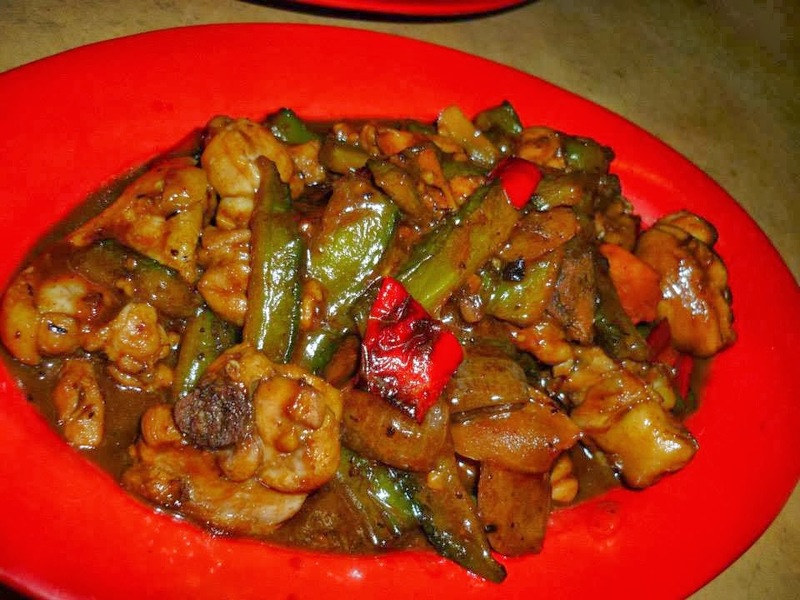 My dad suggested to dine in at Restorant Million @ Jalan Ipoh..I am looking at my hubby..where is this place? How come i never heard it before?? My dad said this restaurant is here for ages and have passed through several generations. 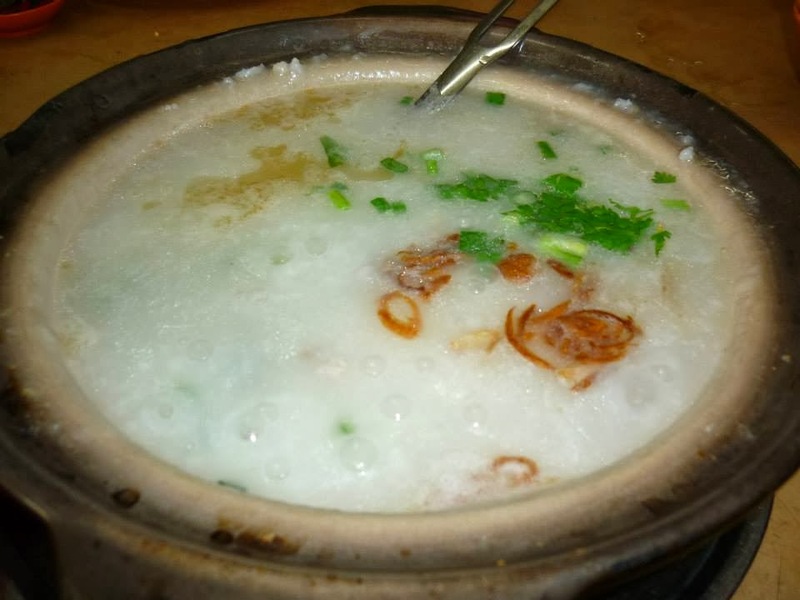 Famous for their hot claypot porridge and during lunch time the whole restaurant is crowded and no place to sit!. Wow.!!. My dad is quite regular here but the price is slightly more expensive They are really giving the good quality of the pork rib porridge. Located beside the star shuttle ticket counter and along the roadside..i really never observed this place at all. Old fashioned restaurant just like those old kopitiam with classic signboard. 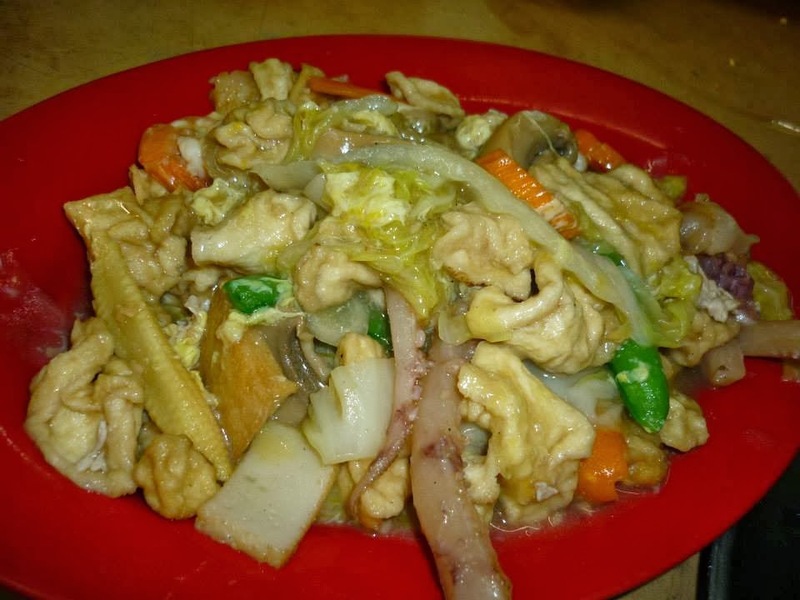 My dad ordered this Kung Pou Sotong, pork rib porridge, chicken meat with bitter gourd and vegetables.I bring my two kids along and yes no air conditioning dining place for them..but i do enjoy the environment..most important is the food quality is there for us to enjoy. 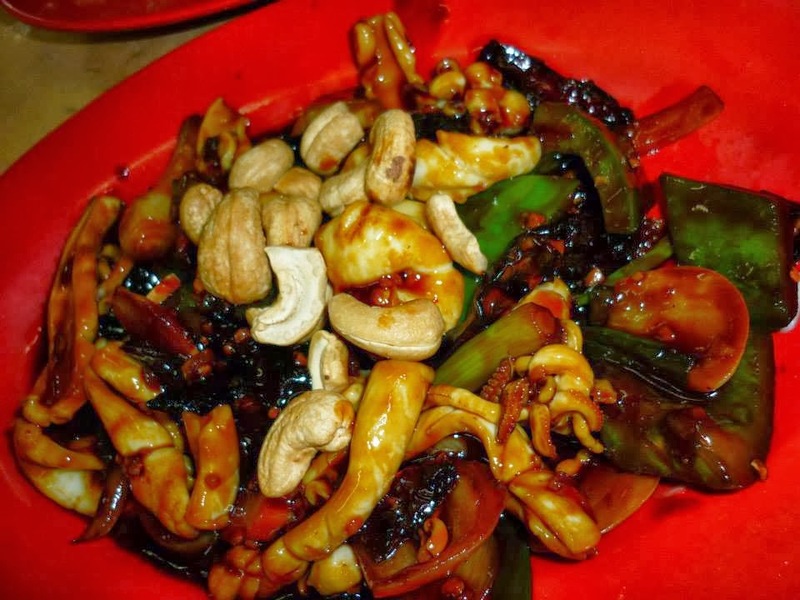 This is definitely my favourite - Stir Fry Chicken with bitter gourd and fermented black beans. Classic felt like home -cooked food with tantalizing taste. Thumbs UP! The pork rib porridge tastes so good!! Smooth texture and this big pot can be shared for 4 person servings. 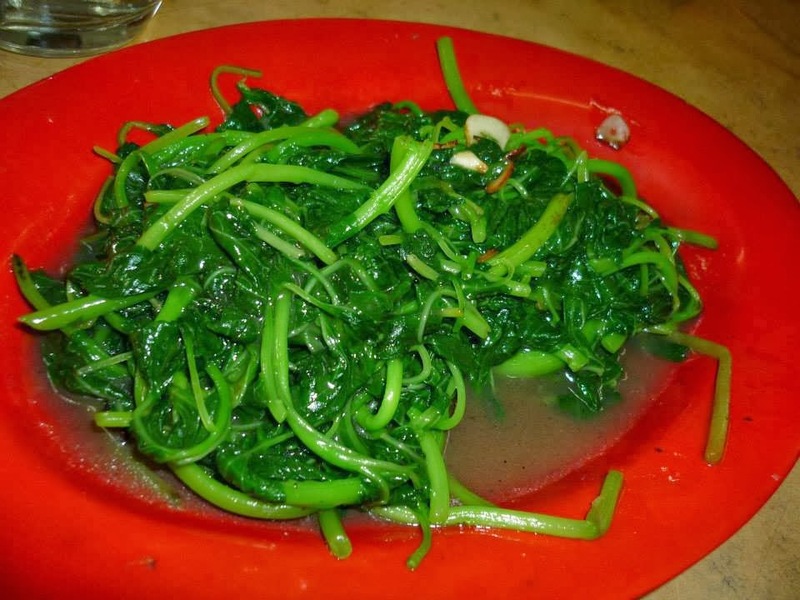 Simple and satisfactory vege to balance up our meal.